Imports of sheep from Northern Ireland for direct slaughter in plants in the Republic were markedly behind year earlier levels during early summer 2014 but export numbers have increased coming into the autumn, according to the LMC. It says imports from the North during the six week period ending October 11 totalled 60,499 head compared to 59,308 head in the same period in 2013, accounting for a 2% increase year on year. Domestic supplies of lambs in the Republic have been fairly strong during 2014 with 337,577 lambs slaughtered in the six week period ending October 11. 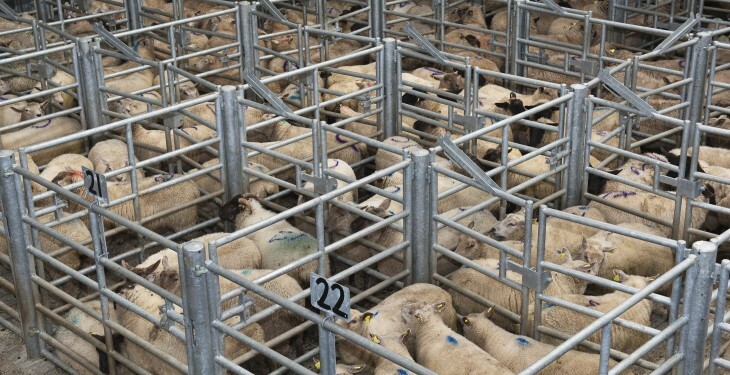 This is a 7.5% increase on the 314,042 lambs killed in the corresponding period in 2013. The LMC says this increase can be attributed to the improved production conditions and reduced lamb mortality in spring 2014 when compared to the previous year. The LMC cite these increased supplies of lambs in the Republic producers combined with stronger demand for lambs by Northern Ireland processors as the reason reduced the number of NI origin lambs sent south earlier in the year. 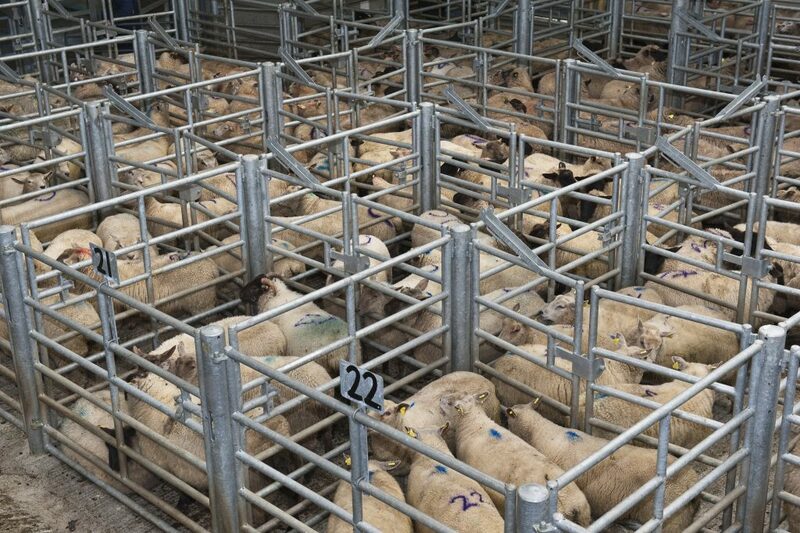 The lower value of the euro against sterling will also have discouraged some movement of lambs from NI to ROI with a higher proportion of lambs killed locally as a result.